For sale: Houdini with Art Blades - IN STOCK ! 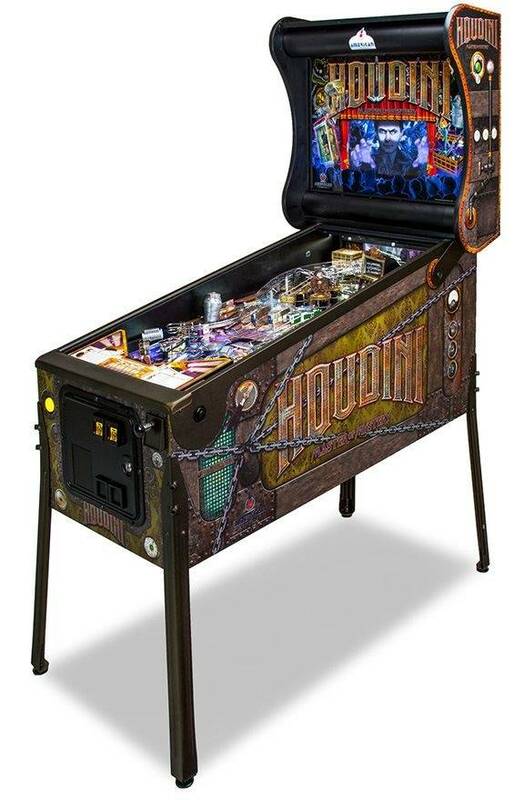 Houdini WITH Art Blades - IN STOCK ! PinballSTAR are authorized American Pinball distributors.